I had high hopes for this album, I really did. The notion that Beth Hart and Joe Bonamassa were reprising a collection of “soul gems” sounded promising – a chance for Bonamassa to lay back and swing a bit after the Sturm und Drang of the latest Black Country Communion affair, allied to the light touch and reined in vibrato Hart showed on her last album Fire On The Floor. Unfortunately Black Coffee doesn’t deliver on those expectations. Or perhaps I should say it doesn’t match my conception of what they were intending. Not that it’s a bad album, though it’s not a great one either. But it draws on a wider range of styles than soul – sometimes to good effect, sometimes less so. and Hart does a good job of evoking that mood, aided by some rippling piano from the inevitable Reese Wynans and a subtle solo from Bonamassa. The latter, a Kansas Joe McCoy song tackled by Peggy Lee back in the Forties, is finger-snapping jazz, with slinky, swinging horns and rinky-dink piano from Wynans, with both Hart and Bonamassa catching the easy-going mood. The closing couple of tracks may be less in jazz mode, but carry a similarly coherent vibe. ‘Soul On Fire’ is a bit of a torch song, with Hart keeping her vibrato on a leash and JoBo exercising similar restraint, although he can’t resist firing off a few clusters of unnecessary notes. The same is true of his brief but steely solo on ‘Addicted’, a laid back, almost reggae like shuffle on which Hart essays a suitably dreamy vocal. None of the above are raves, but at least they develop a coherent mood. Etta James’ ‘Damn Your Eyes’ has a different, tense feel to it, with Hart getting soulful to the strains of a strong riff, backed up by piano chords and organ swells from Wynans, stabs of horn punctuation, and an effective, urgent solo from Bonamassa. Those are the highlights though, other songs hanging off them in an unfocussed fashion. The opener, Edwin Starr’s ‘Give It Everything You Got’ has soul food ingredients in the form of the horns, backing vox, and handclaps, and the guitar interplay with (I think) Michael Rhodes’ bass is playing. But JB’s warped wah-wah intro and even heavier solo just sound incongruous. Meanwhile the title track, from the Ike and Tina Turner catalogue, is essentially a low key arrangement over which Hart gets her wail on – and this is purely a matter of personal preference, but that quavering vibrato she is wont to adopt does precisely zip for me. ‘Saved’ is high tempo, honking pseudo-gospel that isn’t as funny as it thinks, though Anton Fig’s train-track drum pattern is appealing. 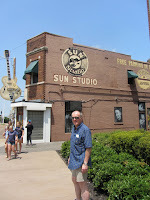 And ‘Sitting On Top Of The World’ is simply redundant – give me Howlin’ Wolf any time, or even Frank Frost and Sam Carr. Some pleasing moments then, and the musicianship is of course top notch, but ultimately the whole is less than the some of its parts. All things considered, Black Coffee isn’t so much a rich, dark soulful brew as a half-and-half. Black Coffee is released by Provogue Records on 26 January. 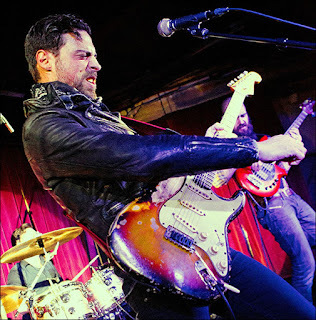 For a guy whose songs sometimes encompass stiletto-like social commentary, and who has just endured a roadwork-prolonged journey from Glasgow to Bristol when we catch up with each other on the phone, Dan Patlansky is sounding remarkably chipper. Just as well it’s a night off in the course of his autumn UK tour supporting Joanne Shaw Taylor though. Welcome to Britain, the land of the traffic cone, I observe. The purpose of this call isn’t to have a very British conversation about road works and traffic though, but to look ahead. 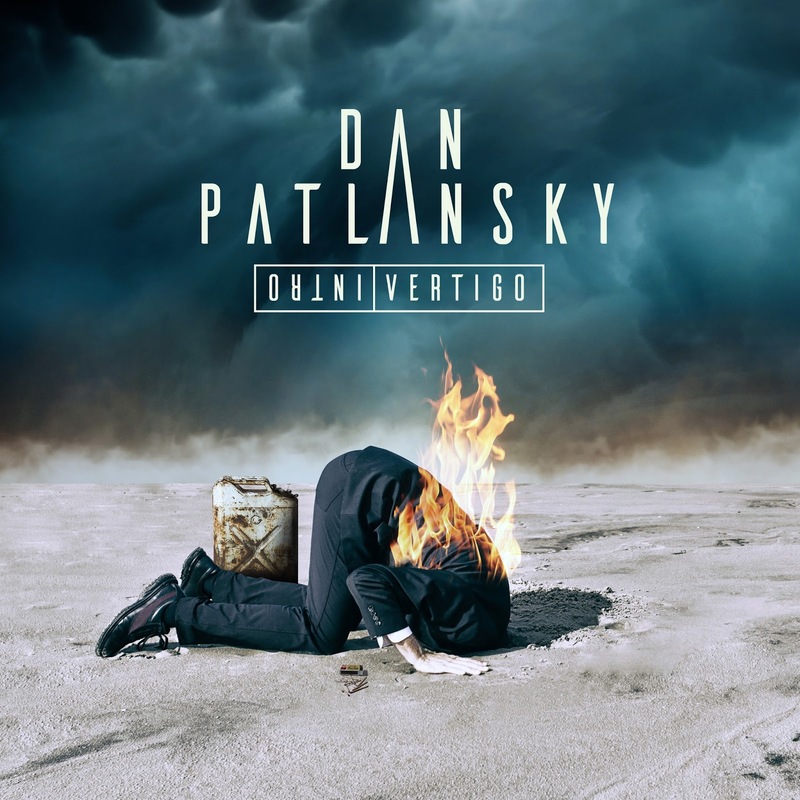 On February 2 Patlansky releases his latest album, Perfection Kills, to be followed by a 6 date headlining tour of the UK in March. Dan Patlansky - he likes that Strat you know! 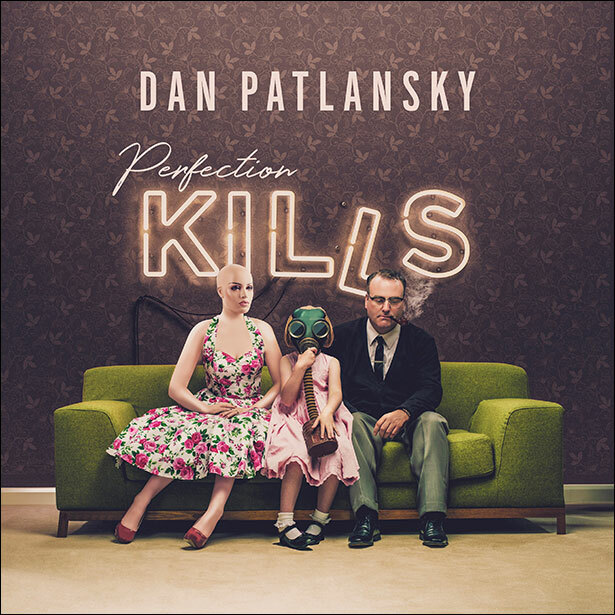 Patlansky has a habit of coming with intriguing album titles – Dear Silence Thieves, Introvertigo, and now Perfection Kills. So where did the latest one come from? After the Wish You Were Here-like burning man on the cover of Introvertigo, the cover of Perfection Kills is similarly thought-provoking, featuring a family sitting in a dowdy sitting room – but dad is an old-fashioned pipe smoker, mum is a bald mannekin, and the young girl is wearing a gas mask. What was the thinking with that, I ask. bring some edge to what he writes, or is it just what bubbles to the surface? Another example is the song ‘iEyes’, which talks about people living their lives through screens nowadays. I ask him if he’s aware of that at gigs – of people filming the band on their phones for minutes on end rather than watching them live, as it were? Even stranger in a way to an old codger like me, as it’s a completely about turn from when I was young and going to gigs, and you weren’t allowed cameras into the venue. Patlansky is something of an oddity on the British and European scene, with his South African background. But maybe that helps him to offer something distinctive. Does being based in South Africa give him a perspective that helps him to find a fresh take on things, I wonder? I imagine even in terms of metaphors and slang there might be a different vocabulary for him to tap into. Patlansky has spoken about trying to make this album sound more akin to how the songs will come across live, and it sounds to me that’s he’s brought more of an edge to his vocals on some tracks, like ‘Dog Day’ and ‘Too Far Gone’. Was that something he was conscious of? Patlansky doesn’t strike me as being your typical, mainstream blues rock guy, I suggest, so I’m intrigued to hear who really influenced your musical direction. “I mean obviously a big portion of those guys are the blues rock guys,” he says, starting off with the more obvious names. 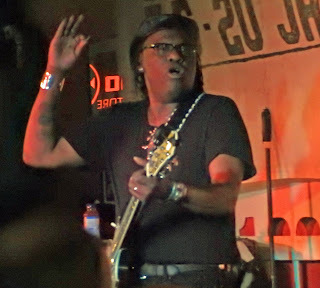 “Like Hendrix was a big influence, Stevie Ray Vaughan was a big influence. But you know, all the old blues guys like BB King and Albert King and all those guys.” Then he starts to get into different territory. “But also, on the other hand, one of my biggest influences is David Gilmour from Pink Floyd, and Pink Floyd in general has been a massive influence and still probably remains one of my favourite bands.” And never mind the guitar work, it occurs to me later, but maybe the Floyd’s penchant for angsty social commentary seeped into his consciousness. That doesn’t strike me as the whole caboodle though. 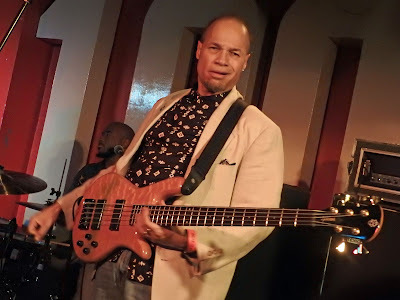 I note that when he starts to get heavy, as on ‘Backbite’ from Dear Silence Thieves, or ‘Dog Day’ from the new album, there’s a seriously hard-edged funk undertow to things. 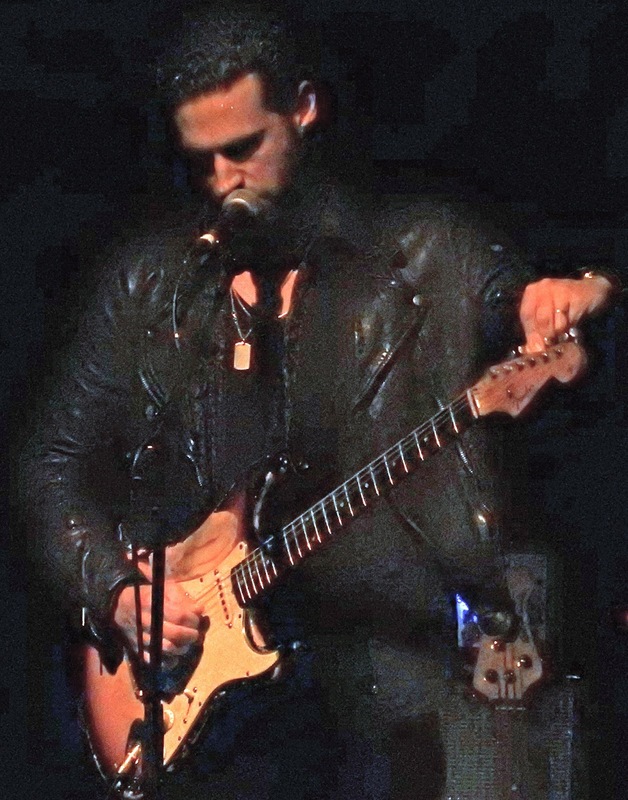 Patlansky first made a serious impact in Britain and Europe with the release of Dear Silence Thieves in 2015. But he’d released six albums before that, going back to 1999. How was he developing during that period? We have a bit of a laugh as I observe that his website, and some of his PR material, give the erroneous impression that these earlier albums were largely acoustic in style, even though the cover pictures generally feature him wielding an electric guitar. 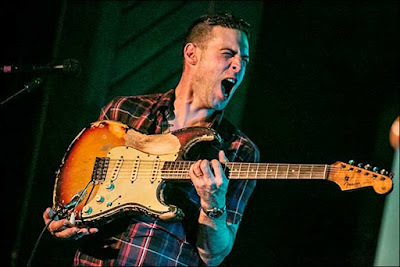 Speaking of which, the guitar he’s always pictured with is a pretty beat-up looking Strat – it’s almost worthy of Rory Gallagher. Even so, I’m thinking, I’ve seen numerous stories of guitarists retrieving their instruments after flights and finding them damaged. Does he worry about baggage handlers getting their mitts on it? No Bonamassa-like guitar nerd, the Stratocaster is Patlansky’s essential weapon of choice. Now this is interesting, I think, because Patlansky has gained a reputation as a bit of a guitar sorcerer. Does that mean he has to use effects to stretch himself and bring variety to his sound? He demurs a bit, saying that he’s actually got a fairly small effects board. 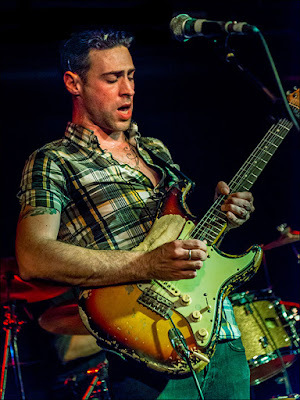 “But for me,” he explains, “if you know a guitar well enough, there’s ways of getting different textures and tones out of a guitar without using effects pedals – more like the way you play the guitar, the techniques you use on the guitar that I’m trying to work on. So that’s pretty much the way that I try to keep things interesting, tone-wise and texture-wise. It’s just try and experiment with the guitar, and play it differently, and set it a little bit differently, and then see what happens. And it’s crazy how some unique stuff can come through." 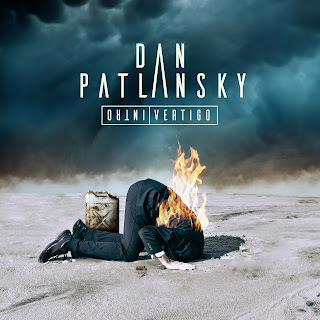 From previous comments he’s made, and even the notion of Introvertigo, Patlansky has given the impression that he’s something of a reflective guy, happy in his own company. "Don't talk to me about the weather!" 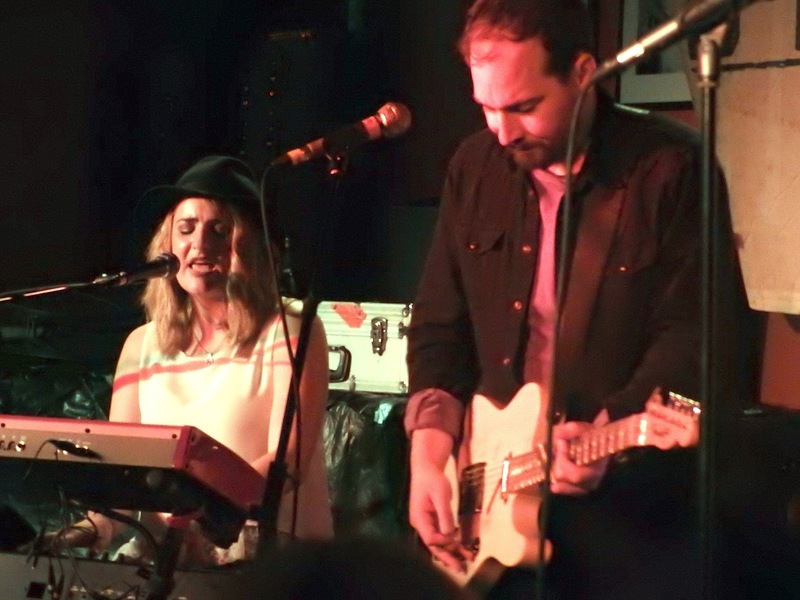 Nowadays though, artists like Patlansky are very much expected to be accessible to their audience offstage. 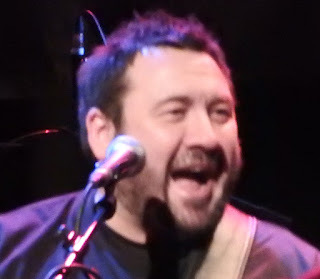 I recall seeing him supporting King King in Glasgow back in 2016, and talking to a long queue of people after his set. It must be demanding, coming off stage and having to do all that chat, I imagine. Well, I suggest, if they’re bothering to speak to you it’s probably because they’ve liked you. And Dan Patlansky laughs, as he often does. 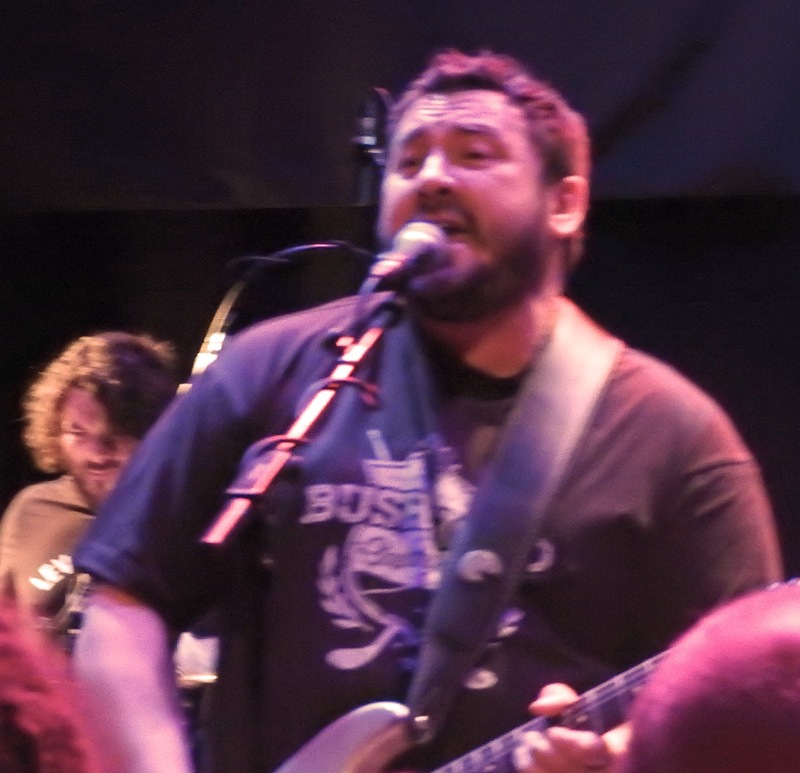 For all that he likes to write edgy songs, and is also capable of striking awe into axe worshippers, Patlansky comes across as a rather self-deprecating guy. That picture on the cover of Introvertigo, of a burning man sticking his head in the ground, may just be an exotic way laughing at himself banging his head against the wall on occasions. There’s a Facebook group out there nowadays dedicated to the ‘New Wave Of Classic Rock’. With his innovative guitar playing, punchy and distinctive sound, and intelligent lyrics, Dan Patlansky has got all the tools to surf that wave. Perfection may kill, but class will tell. Read the Blues Enthused review of Perfection Kills here.